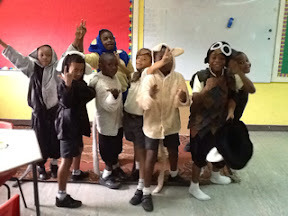 This week (30th July-4th of August 2012), the children become pirates in the play 'Pirate Joe'. Please visit our studio at 1, Abuja street, Banana Island, Ikoyi, Lagos . The fun has began. Register now! This week was amazing! The week was packed with so much fun! 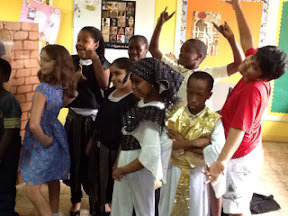 the children sang, danced, acted and to top it up, PERFORMED! 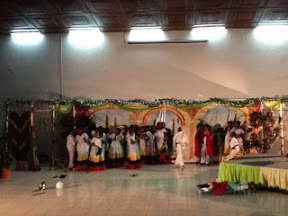 The performance on Saturday 28th of July was a thrill. Some of the parents had this to say at the end of the day: Entertaining, Great team work, Fantastic! 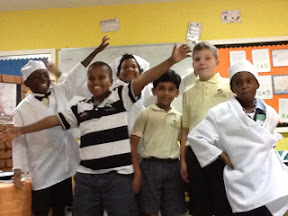 The children could not wait for week 3 of excitement. Saturday 21st of July 2012 was spectacular. 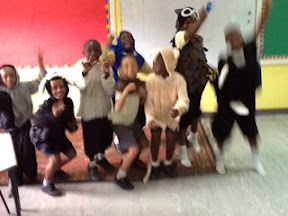 The children had an heroic performance. Parents cheered on and couldn't wait to have their children in our studio for week 2. We are proud of every child that comes to us, because we teach them to perform wonders. DRAMA is fun!!! 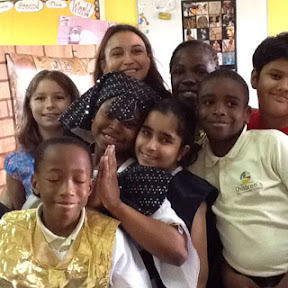 Helen O'Grady Drama Academy will next week host a holiday drama camp in Westlands Nairobi, expanding its outreach in helping kids develop confidence, self-esteem, communication and performance skills using Australian Actress Helen O'Grady's tips. 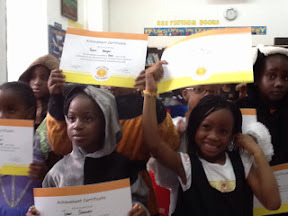 Those that attend the camp running from July 16 to 19 July at My School (Montessori) Peponi Rd Westlands, will become part of the more than 50,000 students attending drama classes each week in 1,400 locations throughout the countries of operation worldwide. 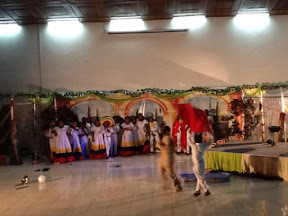 Founded in Australia, the Helen O'Grady Drama Academy is the only organisation of its kind in Africa, say organisers. It began when Helen O'Grady, a trained teacher, drama teacher and actress, hired a hall in Australia and commenced affordable after-school drama classes for young people from ages 3 to 19+ years back in 1979. To date, her legacy continues as the school has spread to 10 African countries including Kenya, sharpening acting and life skills in kids. According to the organisation, what makes the Helen O'Grady Drama Academy holiday programme unique is that students not only receive a top-quality acting education but also receive defined nurturing to develop their life skills such as confidence, self-esteem, proper speech habits, creativity and initiative-taking. 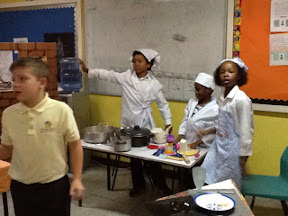 The curriculum is divided into various categories for each age group. 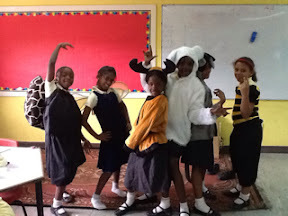 The age 3 to 5 group, also known as the Kindy programme, empowers young children and their natural self through creative drama. 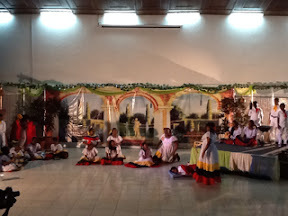 It works with children to build confidence, communication and interactive skills though drama techniques, such as storytelling, improvisation, devised theater and play, mime and dance to mention a few. In the ages 5 to 8 category, kids practice social skills as they develop clear speech and fluency, in that they would be able to ask questions, seeks answers and share information with others. 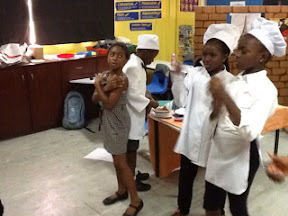 Kids participate in activities such as speech creative movement, improvisation and a special end of year performance helping them to become more articulate. 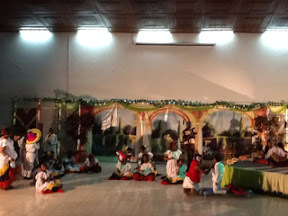 For the upper primary category of the age 9 to 12 category, students participate in a wider range of activities such as speech, drama movement improvisation, snippets and scene starters. At the end of each year, they utilise all the skills acquired to create short scripted production performed for parents and friends. 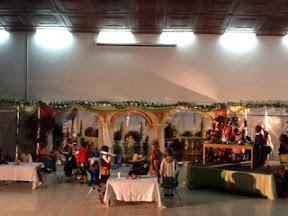 But for this holiday drama camp with training lasting for three-hours a day, students aged 3 to 12 years will produce a short scripted play during the week, taught by the academy's specialist teachers. 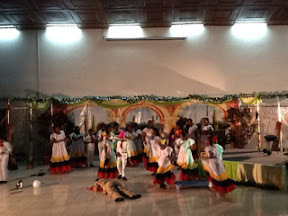 During each day students also gain experience of theatrical disciplines, which could include: singing, dance, drama, mask-making, puppetry, mime, costume design and physical theater. 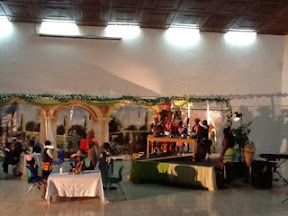 The highlight of the holiday programme is a ‘workshop’ performance for parents and friends. It also aims to compliment the work completed during the term-time programme and take students to the next level of their personal development. 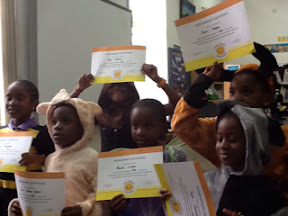 The camp is worth Sh9,900 for the one week course for children enrolled in the academy while children outside would pay Sh9,950 with students from the same family would get a 10 per cent discount. 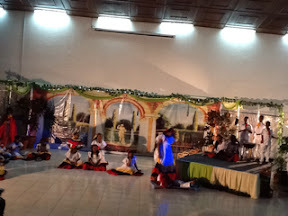 The academy would also provide T-shirts to students for the workshop performance. 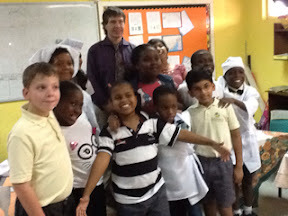 Week one of this year's summer camp 2012 at our studio was FANTASTIC! So much fun for the children. Their smiles, laughter and enthusiasm was beyond compare. They sang, danced and had the best part of ACT-ion. 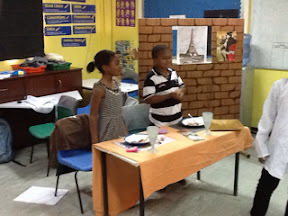 Parents were super excited to see their children Perform Wonders at the end of the week. The summer camp started with School for Super Heroes! It was a week to remember. Week two has started and already the fun is unlimited so far! 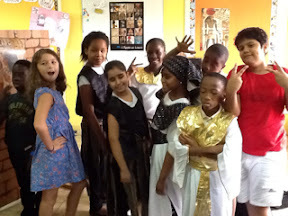 This week the children explore an Egyptian museum in the Curse of the Pharaoh. 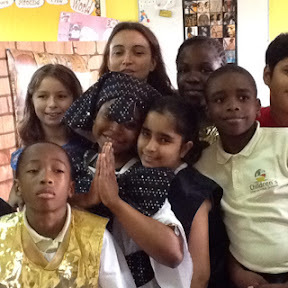 Joy,excitement,thrills, fantastic and brilliant work from our little and big stars...from triesta fiesta to the curse of the pharaohs , tray chic and hare and the tortoise our drama students performed wonders...sign up for the summer camp as it s getting filled up.....017767726..